How To Use PS3 Controller on PC Windows 10? Windows 10 is closely associated with Microsoft's own Xbox but there are lots of people who own PlayStation consoles, and they do not want to spend money on expensive gamepads due to their computers. So, if you're going to use PS3 controller on pc Windows 10, you need to do a few things first. 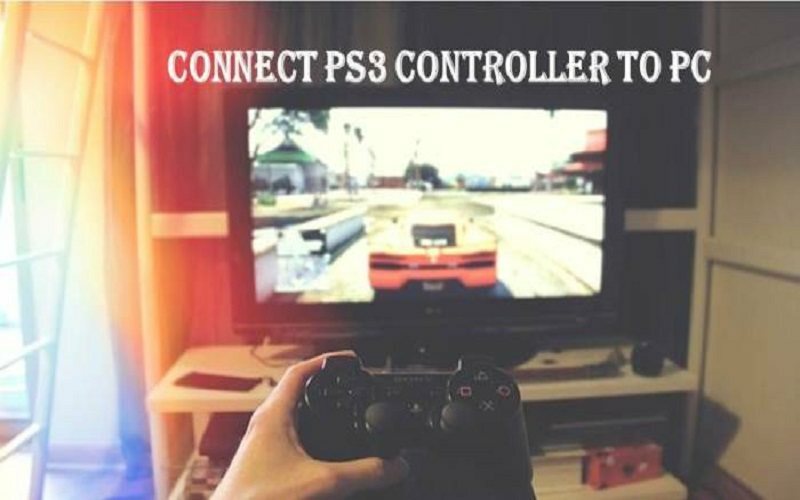 So here we are telling you how to use PS3 controller on pc Windows 10. 1 Connect your PS3 controller to your PC through USB, and Windows should begin installing a few sets of drivers. 2 Check your currently installed drivers by opening Command Prompt and typing in “driverquery,” and hitting Enter. 3 Be sure that you've got the official Xbox 360 PC driver, .NET Framework 4.0, and Visual C++ (2010 or later should work). In Windows 10, the Xbox driver should install automatically. 1 Connect the PS3 controller to the PC through the mini-USB capable and by pressing the PlayStation button in the middle of the controller turn it on. Then download the most recent version of ScpToolkit, the open source software which allows the controller to keep in touch with Windows. 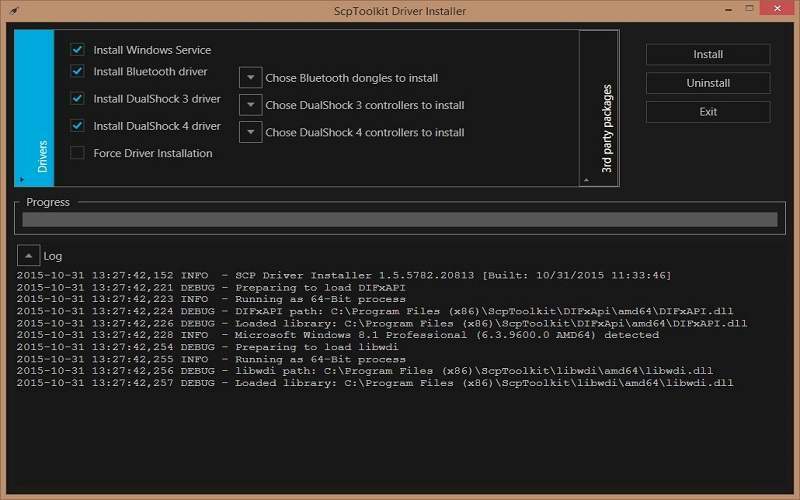 2 Install ScpToolkit (you might need to extract it through Windows 10's inbuilt extractor tool) from the “ScToolkit_Setup.exe” installer that resembles a PS3 controller. 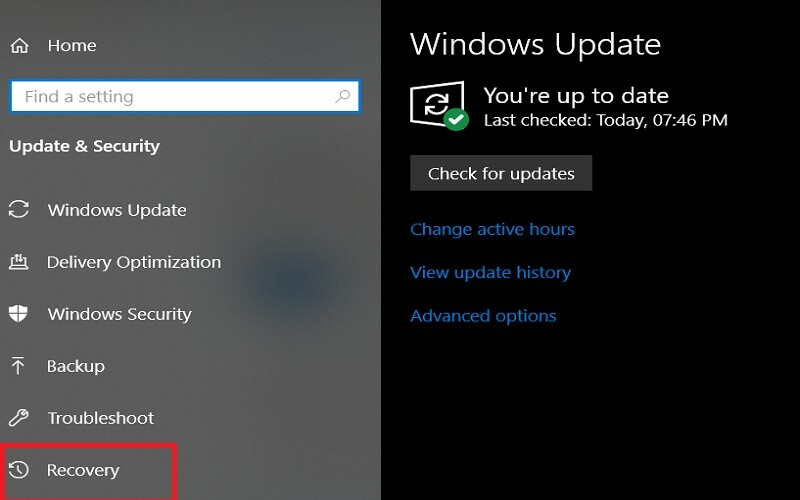 Throughout the installation process, select the file location as desired, when prompted to choose the features to install, click ‘' Install'' without changing the presets and make sure that the ‘' ScpToolkit Bluetooth Pair Utility'' under the ‘' Legacy Components'' is ticked off. 3 Once installed, you will be prompted to ‘' Run Driver Installer” by simply clicking the large green play icon in the centre of the window. 4 In the next page, It shows all the lists of available drivers. Tick off ”Install Bluetooth driver” and ”Install PS3 driver”, also make sure to untick ”Install PS4 driver". 5 On the right, select ”Choose Bluetooth dongles to install” and select your device, be it a Bluetooth dongle or your motherboard's inbuilt Bluetooth feature (it must be enabled when it doesn't show up). Next, under ”Choose PS3 controllers to install” select the marked ”PLAYSTATION(R)3 Controller (VIDL xxxx, PID: xxxx)' '. 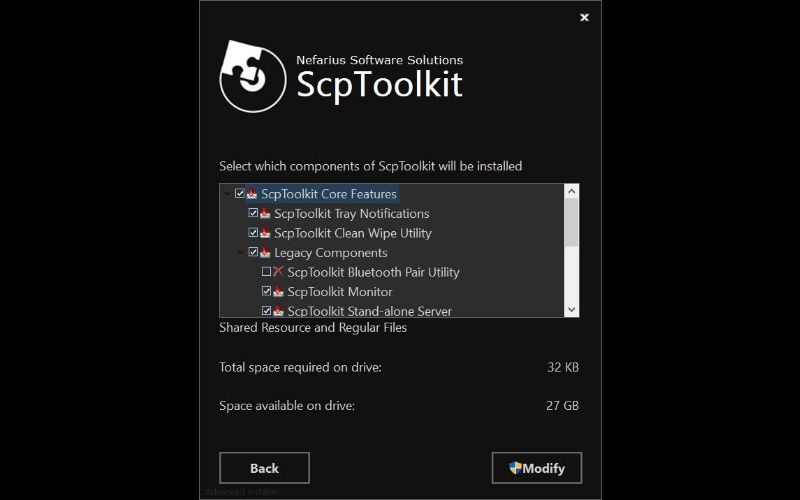 Tap the ‘' Install'' button on the right-hand side, and ScpToolkit will run as per your choices, then install and configure the required drivers. During this process, alerts should pop up on the right-hand of your screen. Run these to make sure that the installations were successful. 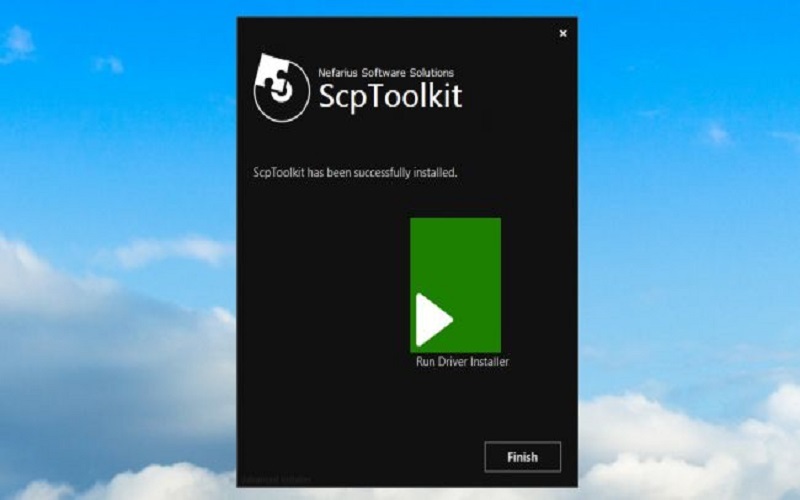 ScpToolkit will chime when the installation is finished, and you can tap ‘' Exit''on the right-hand side, below the ‘' Install'' button. 1 Open the windows Setting page. 3 Choose recovery option from the left side and then under Recovery option select the Advanced Setup. 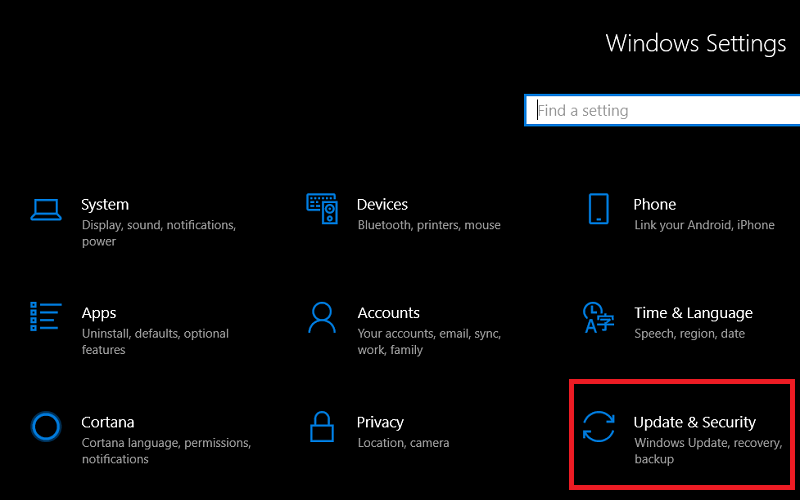 4 The computer will restart, and then on the next boot, the Windows 10 will appear with Advanced setup options. 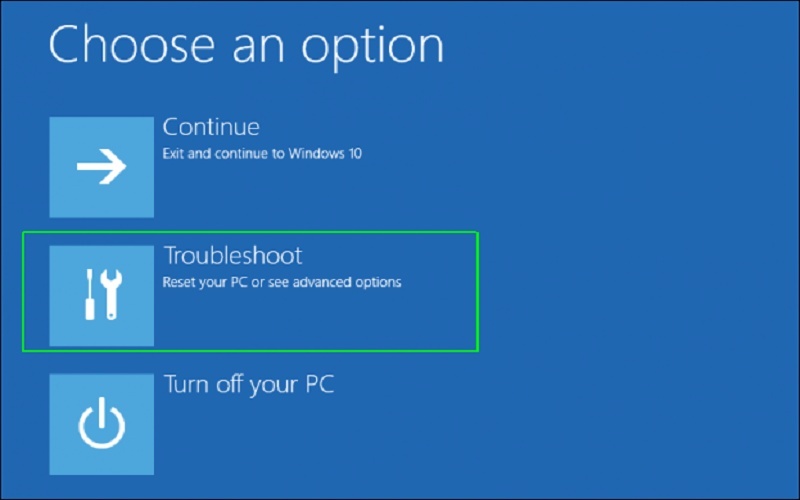 5 From the displayed menu select Troubleshoot and then visit the Advanced options. 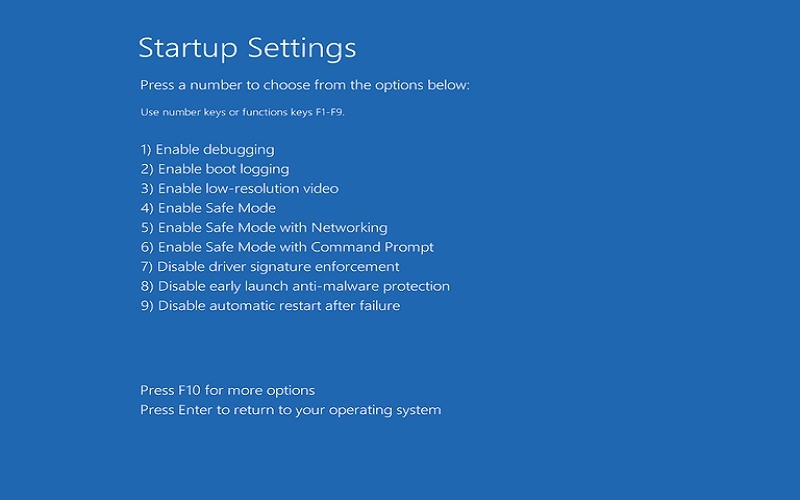 6 Open the startup settings, and your computer will restart again providing you with the list of startup settings to select from to be changed. 7 Then search for driver signature enforcement option and press F7 to change it off. 8 Restart your computer and then boot it usually. Also, read “Top 10 Best chrome extensions for Gmail” and “how to fix webcam not working on windows 10”. Thanks for reading this post here at TheDevelopingDaily.com.